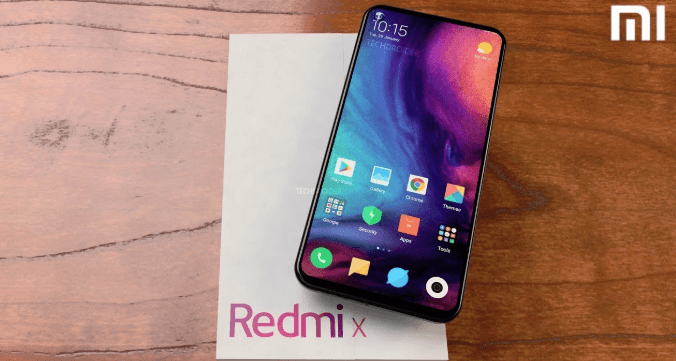 If Redmi Note 7 is going to turn industry upside down, Redmi X is yet to launch! While India is preparing up for the launch of the Redmi Note 7, a new handset from Xiaomi’s sub-brand has hit the rumor mill. 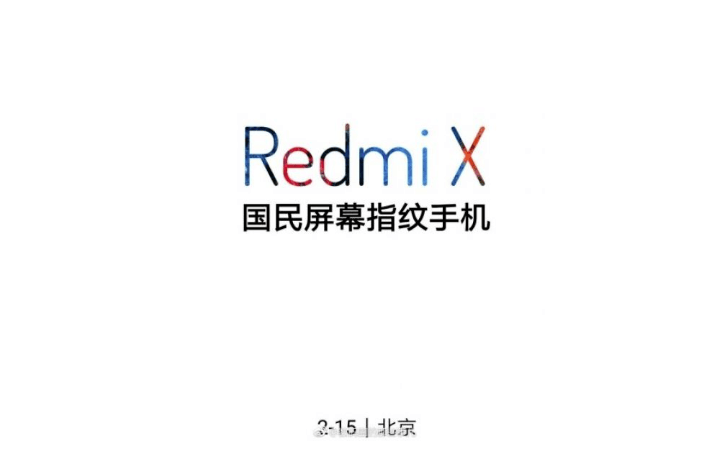 A newly leaked teaser poster obtained by PlayfulDroids reveals that Xiaomi is preparing to launch a new phone called the Redmi X on February 15. The company recently launched its first phone under the independent Redmi brand, the Redmi Note 7 in China. In February Xiaomi also plans to launch the Redmi Note 7 Pro, the Redmi Go, the Mi 9. Redmi X could be launched alongside Redmi Note 7 Pro. The smartphone could feature the Snapdragon 710, a 48MP camera sensor from by Sony and other few minor changes. The poster also suggests that the Redmi X will be a budget-friendly smartphone that sports an in-display fingerprint scanner. Having said that this will be the first Redmi phone to sport such an option for unlocking the device. 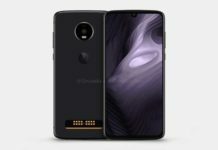 Until now we have seen Xiaomi using the in-display fingerprint sensor technology only for its flagship level phones and not any of the pocket-friendly Redmi phones. However, there is no official information about the Redmi X from Xiaomi yet. The report states that the poster hasn’t been released by Xiaomi’s Redmi. It is advisable to take this information with a pinch of salt. Meanwhile, Xiaomi has announced the coming of Redmi Note 7 to India very soon. The company has officially teased India launch of Redmi Note 7. 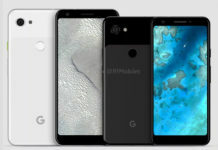 It says that the phone will turn the industry upside down. 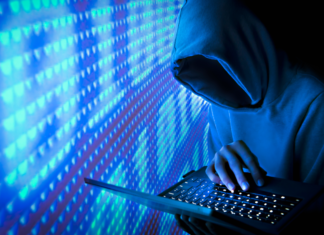 Previous articleGeneration Zero Leaks: Launch Date and much more. 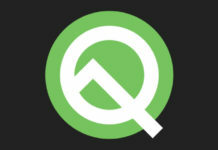 Next articleAndroid Q Leaks: New Font Shape, Icon and much more.